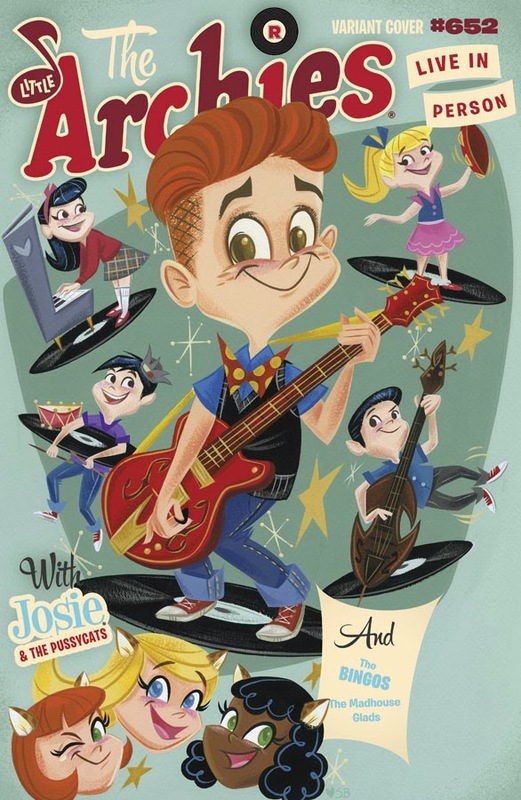 It is really cool to see Archie opening up their infamously known look to more indie vibing artistic takes, like they have here, and with Fiona Staples etc over the past few months! Having just illustrated the latest issue of Guardians of The Galaxy for Marvel, comic fans are now more aware than ever of how brilliant series' artist Francesco Francavilla actually is! 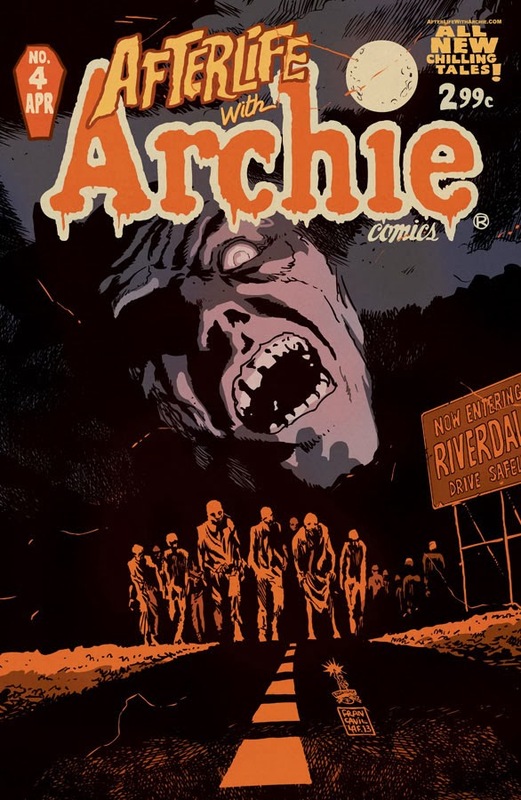 With two more members of the gang infected, Archie's discovery at home sees the survivors decide between staying to fight, and running for their lives. You know, one of the biggest 'comic fan creators' I've ever witnessed were the Teenage Mutant Ninja Turtles comics Archie put out in the 90's? Sure Sonic is a bit of a different beast, but this title looks set to carry on that same all-ages friendly animal hero tradition! The shattered world is causing chaos, and Station Square is about to implode! 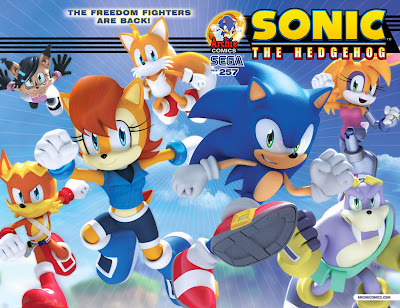 Will Sonic and the Freedom Fighters save the day, or will the evil Dr. Eggman take that honour? What do you think? 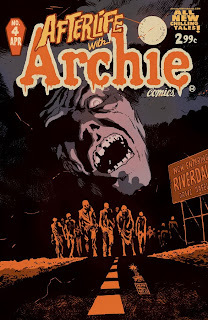 For Archie Comics' full January 2014 solicitations, click the jump!